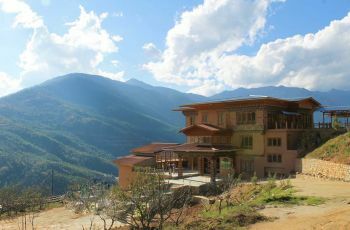 fully-furnished, luxury rooms all offer stunning uninterrupted views of the Thimphu Valley from a private balcony. Each suite has a separate lounge and bedroom offering either a king size bed or 2 singles with high quality linen, a well appointed kitchenette with mini-fridge and cooking facilities, private en-suite with combined shower-bathtub, cable TV in both the bedroom and lounge, comfortable sitting area, ample cupboard and drawer storage space, and Danish under floor heating technology. 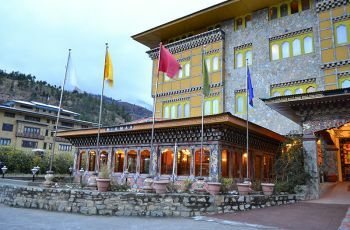 At Bhutan Suites, our aim is to provide our guests with a home away from home. This is why we strive to provide superior comfort, superior room amenities, superior service and superior hospitality. 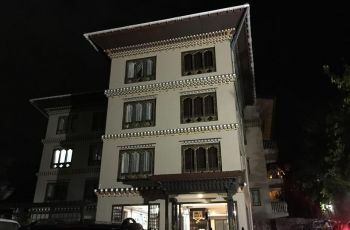 We understand how important it is to feel at ease in your surrounds, whether you are exploring Bhutan and only staying with us a short time, or are enjoying an extended stay in Thimphu. 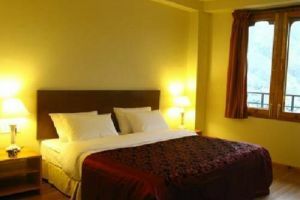 This is why all of our rooms have underfloor heating, high-quality bedding, separate bedroom and large living space, large private bathroom and kitchen facilities, daily hoursekeeping as well as internet access. Our restaurant offers high quality service, and in keeping with our Buddhist beliefs, a fantastic range of vegetarian meals. maximum of 2 children under 12 years old are allowed to share rooms with parents. 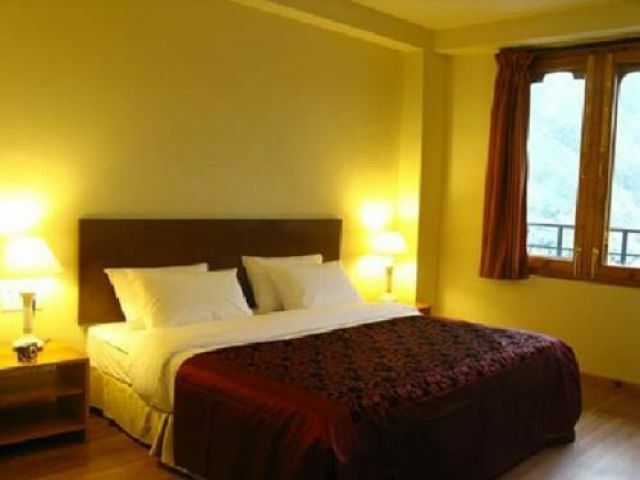 Extra Bed requirement are subject to additional charge of INR 1150 per bed per night.